It’s been a while since we’ve done our own party in London – over a year, in fact. 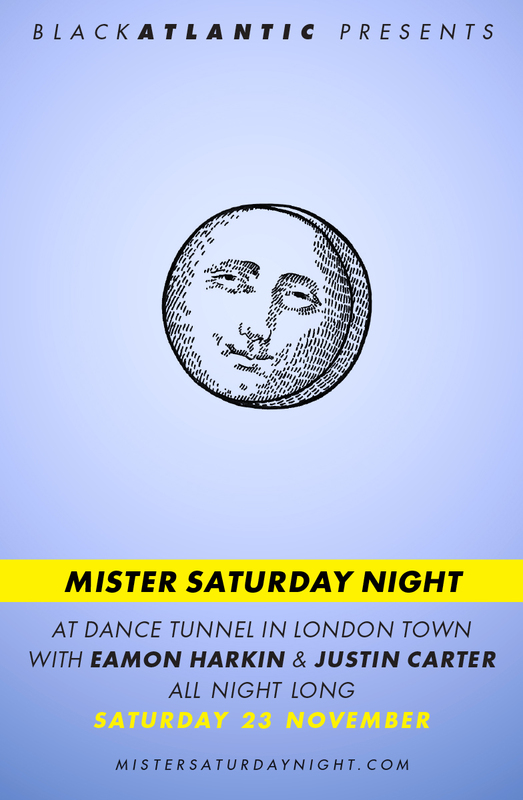 Which is why we’re very happy to announce that we’re taking over Dalston’s Dance Tunnel this coming Saturday for a proper Mister Saturday Night with a local promotional assistance from the fine gentlemen at Black Atlantic. Tickets available here. 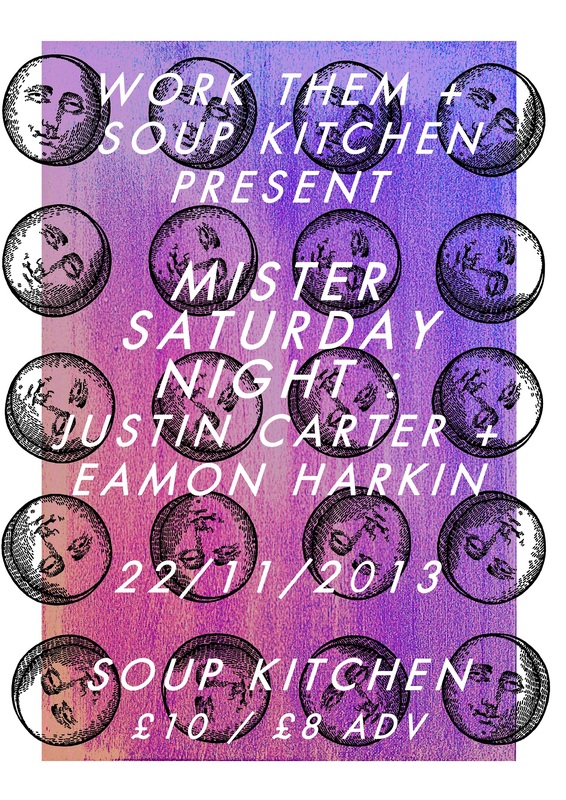 And the night before we’ll be making our Manchester debut at the Soup Kitchen for Work Them. Tickets for that one can be picked up here.